Searching for Google Play Store alternatives? Here’s it! 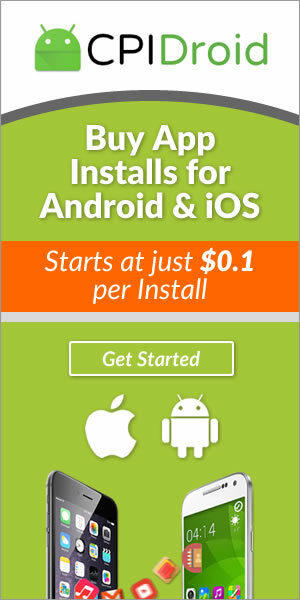 How to publish / promote your Android App for FREE?